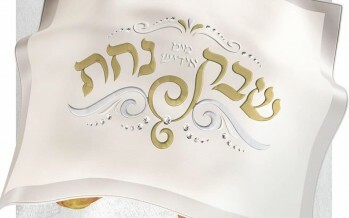 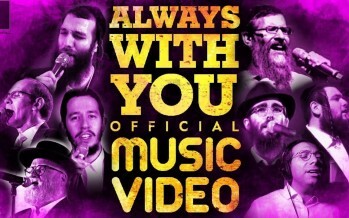 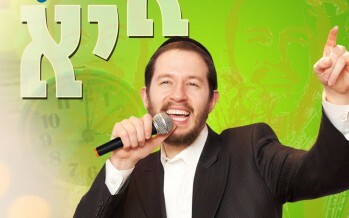 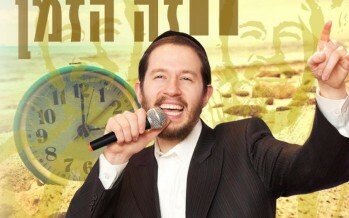 “Ya Ya!” Shloime Gertner Releases His Hit Song In A Thrid Language. 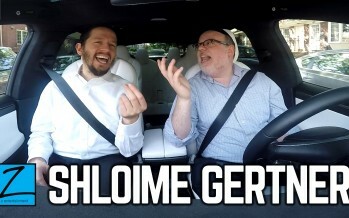 Yiddish! 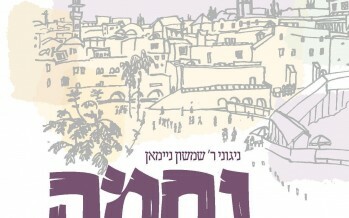 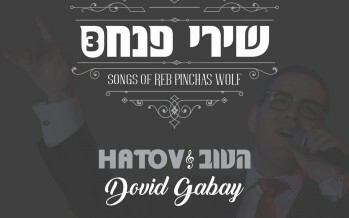 With the release of his third album this past winter, composer Pinchas Wolf who is widely known for his haartzig nigunim has become a household name. 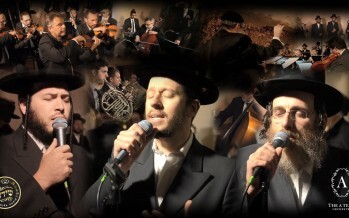 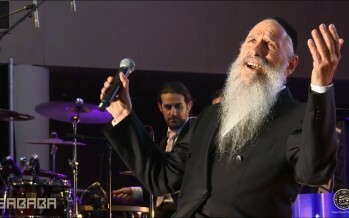 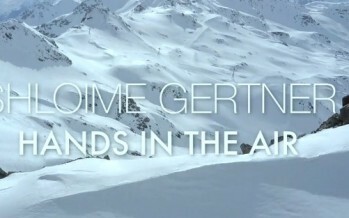 His negunim are being sung by fans around the world and people want more.